Dragon1 offers an EA SaaS Platform to create ENTERPRISE ARCHITECTURE. Refer to www.dragon1.com for more information. 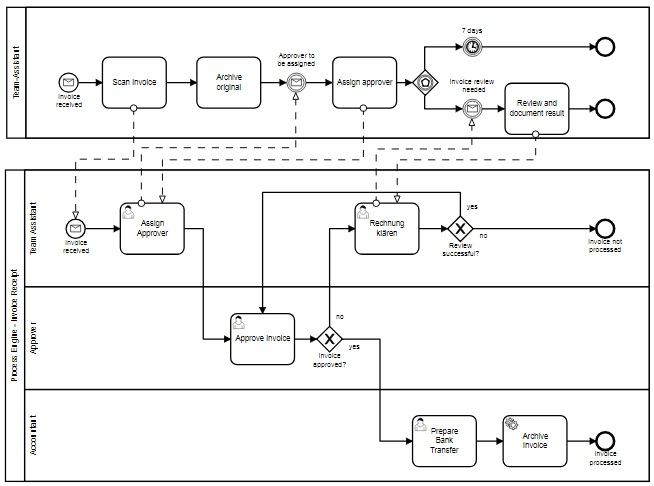 Use Dragon1 to create and collaborate on Enterprise Architecture and BPMN in your browser.